Greenland's grandeur is unquestionable. Sailing plays a hugely important role in the Greenlandic infrastructure and a cruise along the west coast, travelling on the same vessel as the locals, is a fabulous way of sampling the diversity of this beautiful, dramatic country and its people. Experience the contrast between the icebergs of Disko Bay and the amazing verdant south. Following your flight,spend your first night in Reykjavik and then your second night in Ilulissat 'Town of the Giant Icebergs' and Greenland's third largest town. After time on the ship spend a nights in the beautiful south. This trip is not a conventional cruise - the MV Sarfaq Ittuk is a comfortable yet functional passenger and cargo ship. It sails the coastal waters carrying locals to visit their loved ones and of course tourists, eager to explore the narrow straights and open waters, whilst observing Greenland's glorious natural landscapes and wildlife. While on-board accommodation will be in outside facing cabins ensuring you never have to miss a thing. This itinerary is a guideline only as additional nights may be added in Ilulissat, Narsarsuaq or Reykjavik (subject to flight schedules) - please contact team of travel specialists to discuss your plans. Fly to Iceland and transfer to your accommodation in Reykjavik. Explore the capital city and enjoy dinner at one of the many fabulous restaurants on offer. Take a short taxi ride (payable locally) to Reykjavik City Airport, for your flight to Ilulissat. 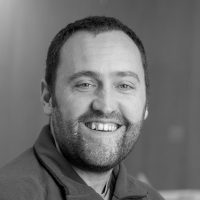 After chiecking in at Hotel Arctic, meet your guide for a voyage briefing then take a short guided tour of the town. This evening enjoy a welcome dinner at your hotel (included). 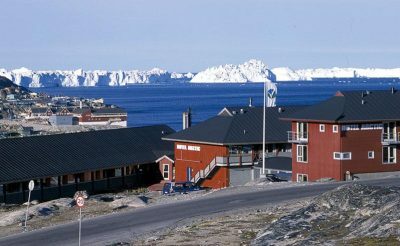 Hotel Arctic is the world's most northerly 4 star hotel and is located right on the edge of the famous Ilulissat Ice Fjord, listed as a UNESCO world heritage site. Enjoy the morning at leisure in Ilulissat, perhaps joining an optional excursion or activity. Transfer to the pier in the afternoon and embark on the MV Sarfaq Ittuk and set sail on the southbound voyage along the Greenland coast. Late this evening enjoy a short stop in Aasiaat. This morning dock at Sisimiut. This picturesque town with a mountainous backdrop has an old quarter with many traditional wooden buildings including a blue church dating from 1775. After exploring the town, return to the cruise for further sailing along the spectacular Greenland West Coast. Then follows a short stop in Kangaamuit. This evening you will have a chance to stretch your legs with a quick stop in Maniitsoq. Continuing south make an early call at Nuuk. Spend some time exploring and perhaps watch as the ‘catch of the day’ is sold along the bustling harbour side. Continue cruising in Greenland’s Southern Archipelago with an afternoon stop in Qaqortoq. Explore this charming town, the largest in south Greenland, and don’t forget to look out for the 40 sculptures carved and dotted around the town following the Stone & Man exhibition. This evening arrive in Narsaq where you will l be met by your guide and transferred to Hotel Narsaq for 2 nights. After breakfast at the hotel, there will be a short guided tour of Narsaq, a charming town known for its colourful wooden houses, where modern living is mixed with ancient traditions. The rest of the day is at leisure to explore the area and short hikes are available to see Viking settlements. You can also take part in one of the optional activities including: Boat trip to the inland icecap – Evening iceberg safari – Hike to the Kvanefjeldet area rich in a great variety of minerals. Most excursions are subject to pack ice and weather conditions and may require minimum numbers to operate. Please contact your travel consultant to book and enquire about further details for the activities. After breakfast transfer to Narsaq pier and then onwards by boat through Erik’s Fjord to Narsarsuaq. 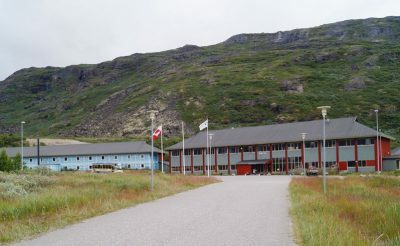 After checking in to Hotel Narsarsuaq you will have a short welcome meeting. The town borders a UNESCO World heritage site area where Eric the Red settled more than a 1000 years ago and where he found his inspiration for the name of this new land: Greenland. In the evening, enjoy a farewell dinner at your hotel. This morning after breakfast you will have a farewell meeting before transferring to the airport in time for your flight to Iceland. 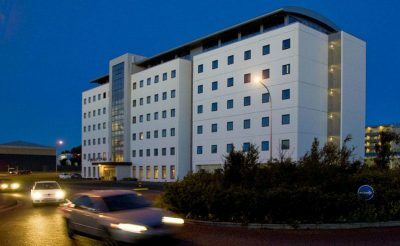 Upon arrival in Reykjavik, make your way to ypur hotel for an overnight stay (taxi payable locally). Transfer to Keflavik for your return flight home.